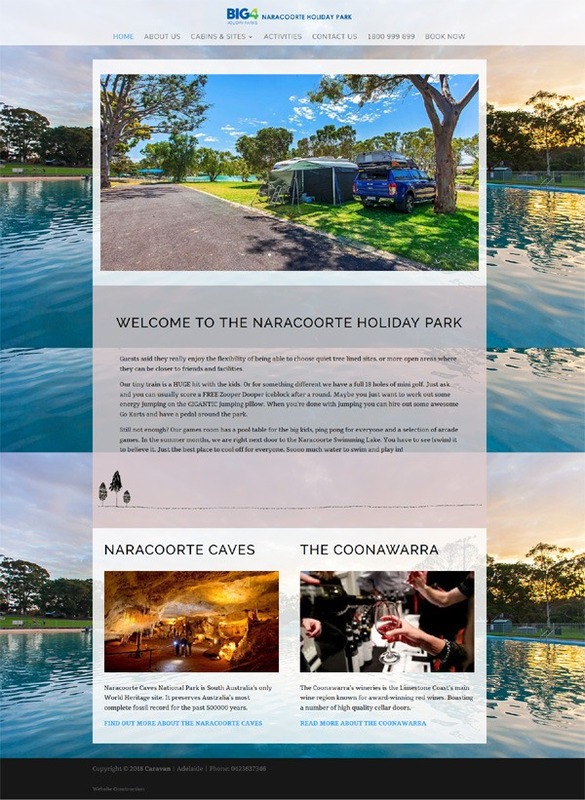 Naracoorte Holiday Park contacted Website Adelaide for a new website. They had already had a design that they wanted and had created. 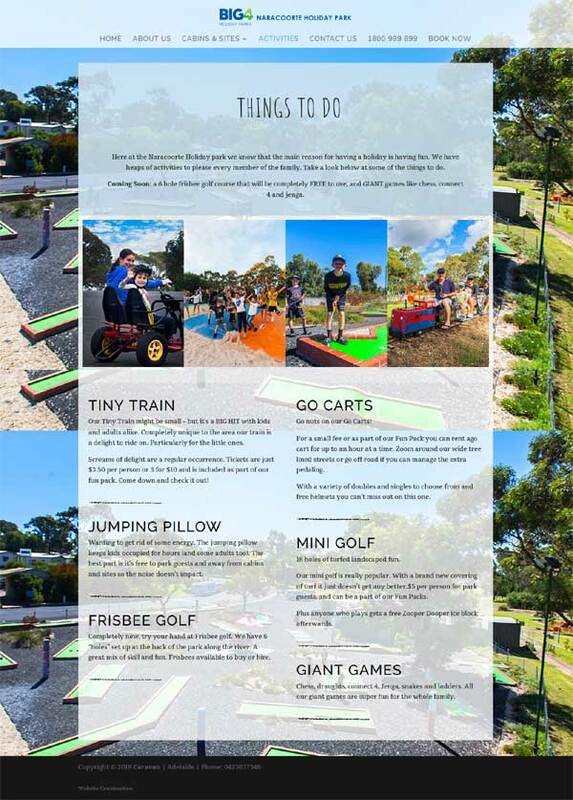 We created a copy of what they had in mind and the website should be easy to update and keep relevant. It is a WordPress website and built with a responsive design to work nice on mobile and other devices.